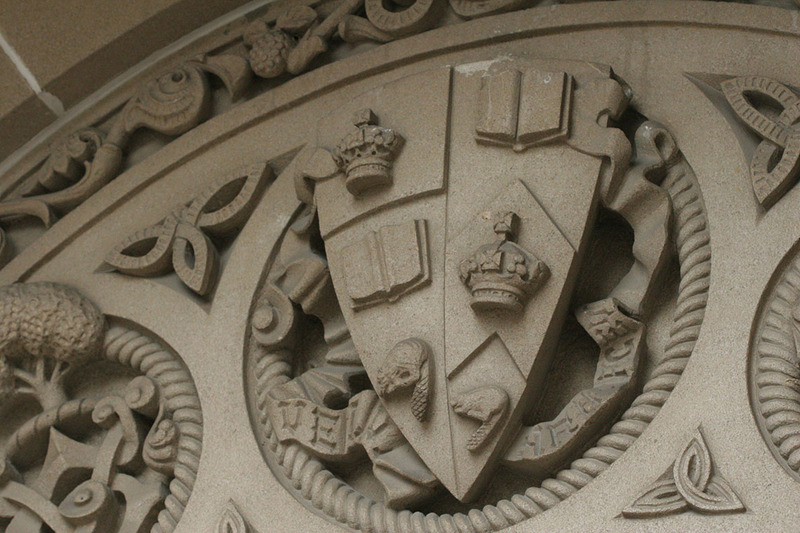 The University of Toronto community is mourning the loss of an engineering student who died at Gull Lake at a U of T camp near Minden, Ont., on Tuesday afternoon. The student was among a group of students taking part in an engineering course. This week's programming at the camp has been cancelled and the other students returned Tuesday night, said Cristina Amon, dean of the Faculty of Applied Science & Engineering. U of T bought the 175-acre property on Gull Lake in 1919 as a site for engineering students to learn surveying and project management. Today, the site about 200 kilometres northeast of Toronto is used to teach land surveying, integrated water system and geology. Students, staff and faculty in need of support have a range of resources available to them. Students can call Health and Wellness (416-978-8629) or visit them in person at the Koffler Student Services centre, at the corner of College and St. George Streets. Students also have access to Good 2 Talk, a free, 24/7 and confidential phone line for post-secondary students in Ontario. Faculty and staff seeking help can contact the university's employee and family assistance program by calling 1-800-663-1142.